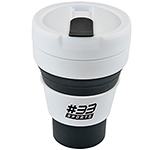 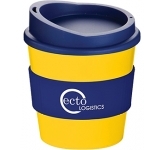 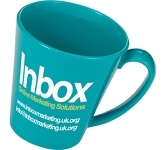 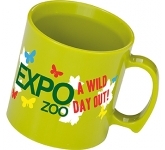 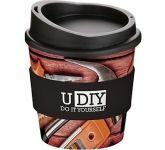 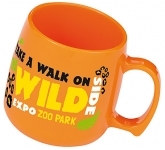 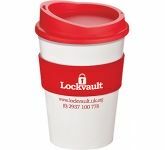 Plastic mugs can come in a wide range of styles that can help to make all types of advertising campaigns a success. 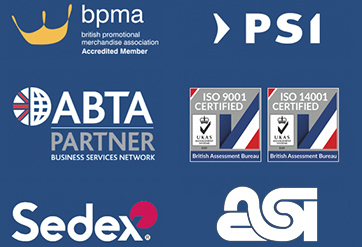 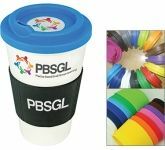 Colorful plastic coffee mugs are preferred by some companies because they do not shatter into sharp pieces that can cause harm to people using them at their facilities. 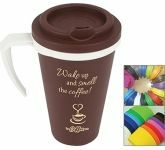 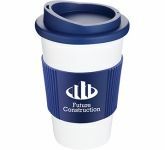 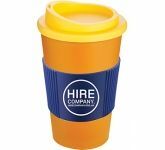 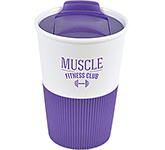 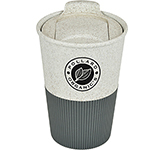 Promotional plastic mugs are often priced less than their ceramic counterparts, and this adds to their popularity as high-quality advertising items that are suitable for all types of industries to use in their business gift or giveaway campaigns. 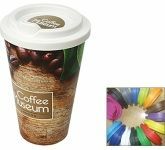 There are lots of sizes, shapes, and colour combinations available so that all types of needs can be catered for. 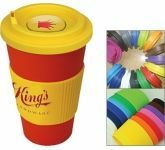 Colourful plastic mugs can come in varieties that look like coffee mugs, or they can come in insulated forms that are called travel mugs. 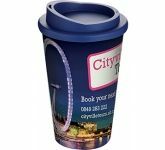 Travel ones come with or without handles and they are often used as giveaways from the places that serve coffee or other beverages. 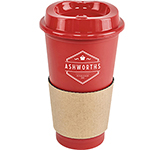 This style will often come with an offer of free refills if returned to the place that is listed on the front. 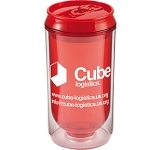 Sometimes used as giveaway items for youth groups or other children's activities. 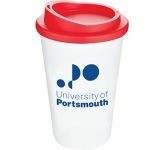 As an example, if a karate school gives each registered child a plastic drink container with the school name on it, this proud child will display this treasure to all of their friends. 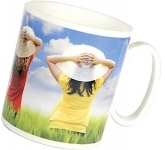 It can help to encourage new members to take classes from the karate school that is hosing the mugs. 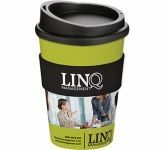 Some of the easiest places to use for ordering high-quality low price plastic mugs are the large online ad item stores. 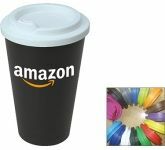 These large stores offer thousands of choices in branding goods that can be printed for a business campaign. 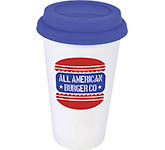 All types of people can purchase items from these stores, but the items must be purchased in quantities that are printed all at once.